Exercises like running, cycling and swimming are considered to be the most effective exercises for burning calories. How much exercise do you need to burn maximum calories? 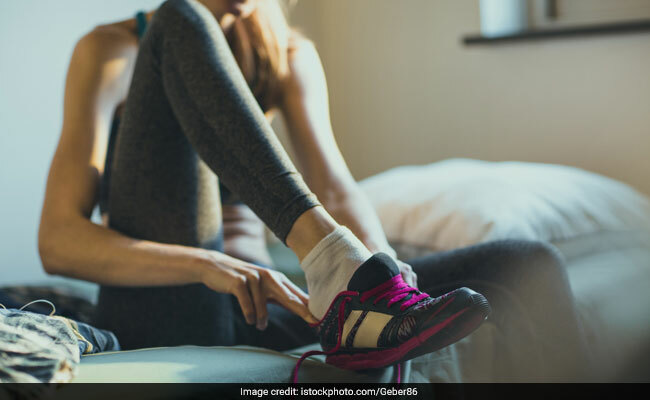 The Centre for Disease Control has recommended that 75 minutes of vigorous activity or 150 minutes of moderate-intensity exercise every week is important for a person to even maintain the weight that you are currently in. You can also mix the two and aim at creating a balance between the two. According to the study, while some individuals eat less when they're stressed, most increase their food intake - and crucially, the intake of calorie-dense food high in sugar and fat. Can Bananas Help You Lose Weight? 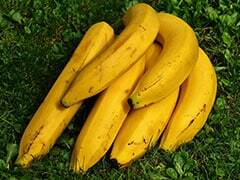 One medium-sized banana can contain around 12% of your recommended daily intake of fibre. Will this help in weight loss? Know the answer here. People with knee troubles can resort to swimming for burning calories and weight loss. Slow freestyle laps for around half an hour can burn as much as 255 calories in one session. Doing the breaststroke or butterfly stroke can burn over 400 calories in half an hour. Aerobics is a fitness regime which involves intense jumping and dancing. Aerobics and Zumba are essentially dance-based workouts which can help in burning around 250 calories or more in a span of half an hour or more. Running or cycling are two exercises which can help in burning lots of calories. You can also walk or brisk walk, but it will result in comparatively fewer calories burnt. 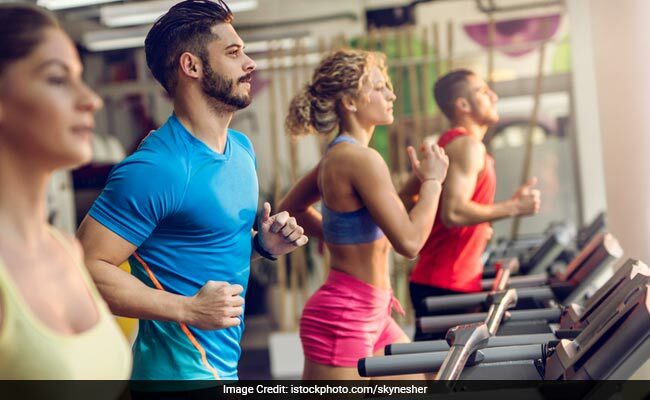 If you are running on a treadmill or cycling on the cycle at the gym, make sure that you do it a suitable speed and resistance to be able to help you burn calories. A cross fit workout is one which involves different routines every day in order to maximise the number of calories you burn in a day. It involves both aerobic exercises as well as weightlifting exercises. Cross fit is a highly effective fitness regimen for weight loss. Unlike traditional yoga, power yoga is done at a comparatively faster pace and can help in burning calories for weight loss. Power yoga involves more demanding yoga asanas in more number of reps to be done at a faster pace. Martial arts is a form of training which can improve your overall fitness and also help in burning lots of calories. It is in fact quite an exciting and empowering form of fitness. Also read: Did You Know How Many Calories These Foods We Consume Daily Have?